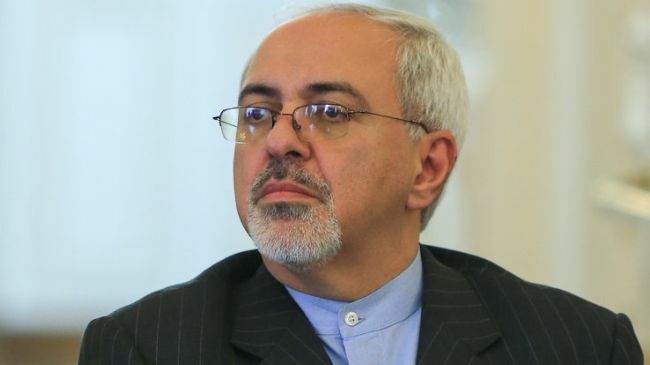 The United Nations Security Council has dismissed US blatant attempts to intervene in internal affairs of other countries, Iranian Foreign Minister Mohammad Javad Zarif said on Saturday. People have turned out on the streets in separate cities across Iran for a fourth straight day to express support for the Islamic establishment and denounce the violence that was staged in recent protests. Iran’s Ambassador to the United Nations Gholam Ali Khoshroo presented a speech in a briefing session on the situation in Iran before the UN Security Council where he stated that the US lacks moral and political credibility in the eyes of the world. Tehran will host a conference on development of Makran, a stretch of coast southeast of Iran emerging as a major naval base and commercial hub of maritime trade, the Iranian defense minister announced. Secretary of Iran’s Expediency Council and Mohsen Rezaei, , said that the recent riots in Iran were the result of a joint operation of Saddam’s loyalists, MKO members, US, Saudi Arabia, and Barzanis. The Trump administration is working with key lawmakers on a legislative fix that could enable the United States to remain in the Iran nuclear deal, Secretary of State Rex Tillerson said in an interview with The Associated Press on Friday. At the Parliament’s request, Iranian ministers of intelligence and interior as well as the Secretary of Supreme National Security Council will attend a Parliamentary session on Sunday to discuss the recent Iran protests. Iran’s homegrown missile defense system ‘Bavar-373’ has successfully passed all initial tests, a military commander said. The US House of Representatives will hold a vote next Tuesday to express its support for the protesters against the government in Iran, US Congressman and Majority Leader Kevin McCarthy said in a press release. A senior Iranian gas official says Tehran still honors a gas deal it signed with Georgia back in 2016.